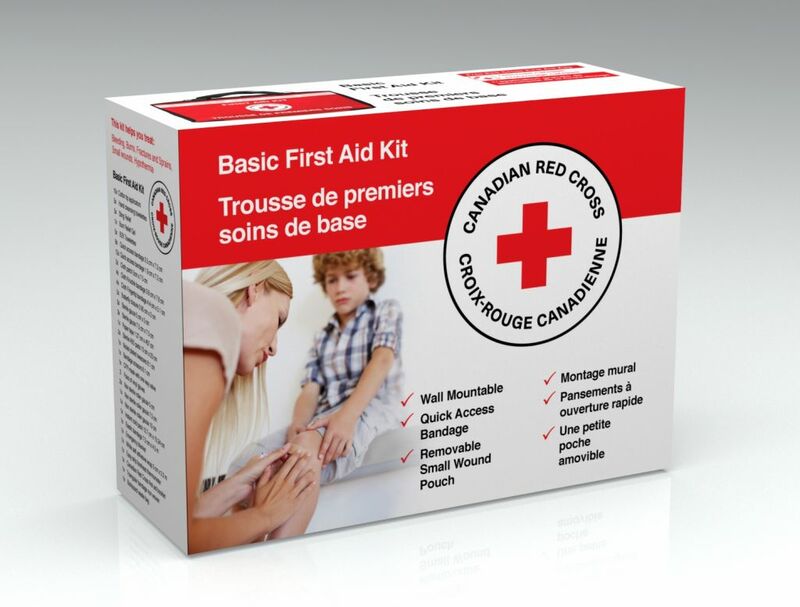 If you are looking to be prepared for an emergency but are also on a budget the Candian Red Cross Basic First Aid Kit will be what you are looking for. 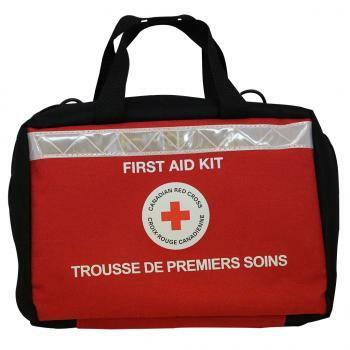 With the Basic First Aid Kit, you will be equipped to handle a wide variety of situations from deadly bleeding to small injuries to sprains and strains. 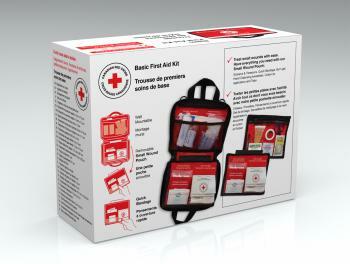 This first aid kit is designed with ease of access in mind. 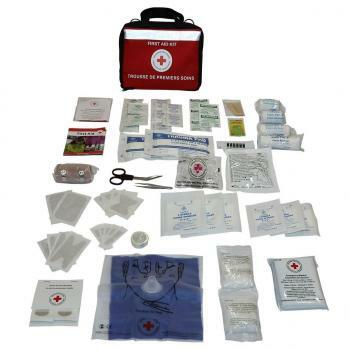 The pouches inside are organized to easily find what you need and there are spots to hang the kit from the wall so you can find the kit itself easily. 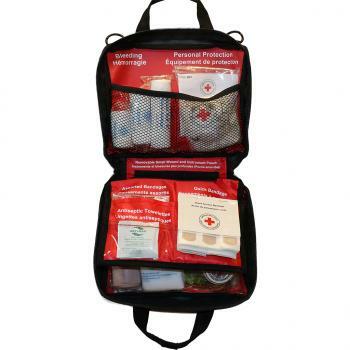 Keep yourself and your loved ones prepared for an emergency with this low cost, well-stocked first aid kit. 1 0.5" Paper Tape 2 Sterile ABD Pads 5" x 9"